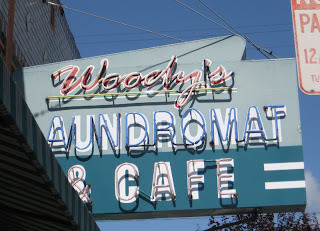 Across the street from the now-closed Parkway Theater is Woody's Laundromat and Cafe. The cafe is apparently new, but I haven't checked it out yet. I took this on my way home from the boathouse ribbon-cutting. 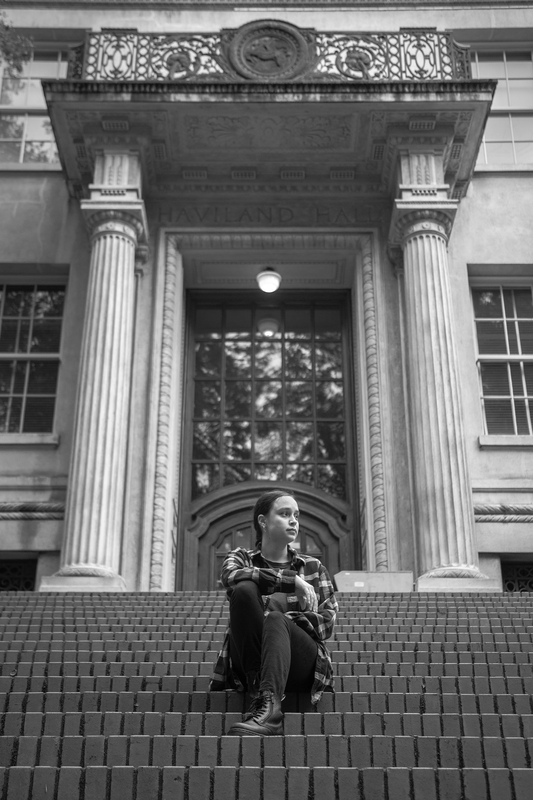 Oh, I am so sorry to hear the Parkway is closed. I hope there is some possibility it will reopen. Yeah, it closed a while back. You can read more about it in the the next post along with pictures of its sign.